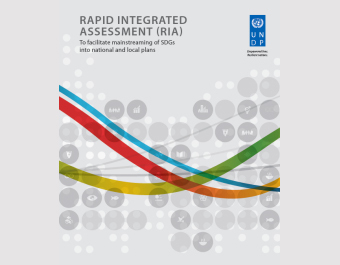 Rapid Integrated Assessment (RIA) Tool to facilitate mainstreaming of SDGs into national and local plans: This tool aims to aid countries to assess their readiness to implement the SDGs. The assessment is a first step in the process of localizing the SDGs. It reviews the current National/Sub-national Development Plans and relevant sector strategies, and provides an indicative overview of the level of alignment between the plans/strategies and SDG targets. 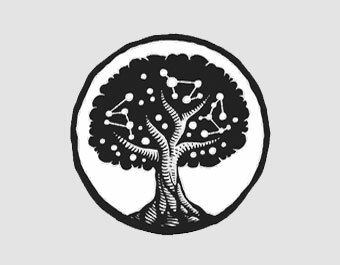 Kumu is a data visualization platform that makes it easy to visualize complex systems and networks of stakeholders and organizations. 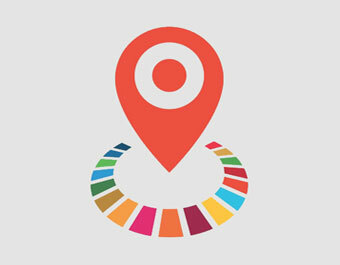 With Kumu, you can show how partners are working together on specific SDGs and build maps using the official SDG icons. 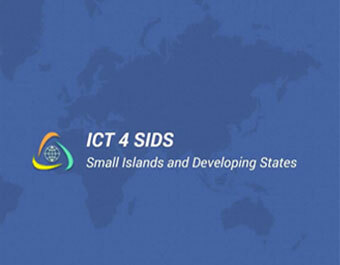 The objective of the Global ICT4SIDS Center is to support smart hubs that provide inexpensive and highly specialized community services in health, education, public safety, public welfare and decision support. 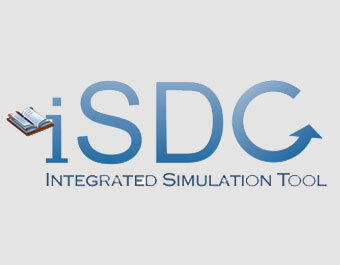 The iSDG model enables policy makers and planning officials at all levels of governance to understand the interconnectedness of policies designed to achieve the SDGs and test their likely impacts before adopting them. 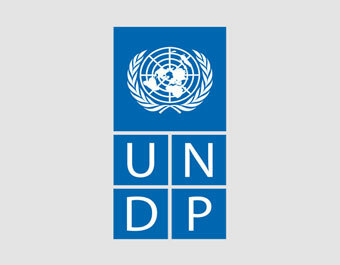 UNDP has developed this tool to help a broad range of stakeholders in managing the design, development, implementation, financing, measurement, reporting and verification of the various type of actions. It identifies significant impacts, indicators, and set targets and track the progress of the actions towards the NDCs. The main goal of this Toolbox is to facilitate an articulated set of tools to support local stakeholders and their networks, under the leadership of local, regional and national governments. The Toolbox seeks to raise awareness of the SDGs among local and national actors. It aims to improve their knowledge of the 2030 Agenda, and familiarise them with the implications. 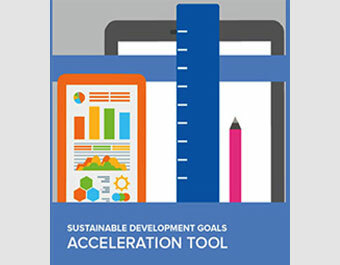 The Sustainable Development Goals Acceleration Toolkit is an online compendium of system-level diagnostics, models, methodologies and guidance for analyzing interconnections among the SDGs, assessing how to contribute to the pledge by Member States to ‘leave no one behind’. In their quest for sustainable development countries confront the need to harmonise policies in the economic, social and environmental dimensions. In doing so, it is critical to identify the inter-linkages that influence trade-offs and synergies across these dimensions. 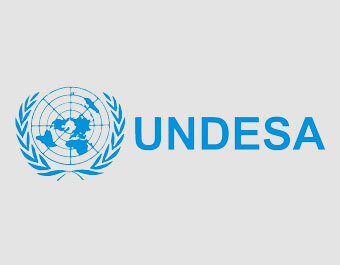 UN-DESA and partners have developed a suite of tools to address the complex interrelations underlying sustainable development.